Join Volunteer Naturalist Ann Keenan for a walk around the Visitor Center vicinity looking for the common birds of our desert. All birding levels welcome. Meet in the Visitor Center parking lot. Please bring binoculars if you have them. Rain cancels. Even when it’s not raining, you can discover a rainbow of color in the desert. 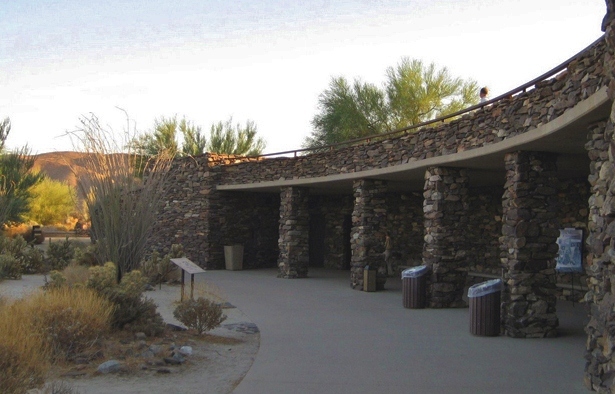 Join Park Interpretive Specialist, Regina Reiter, for a unique view of the desert nearby the Visitor Center, exploring how color occurs and reveals the details of the desert that we often only glimpse. Meet in front of the Visitor Center.